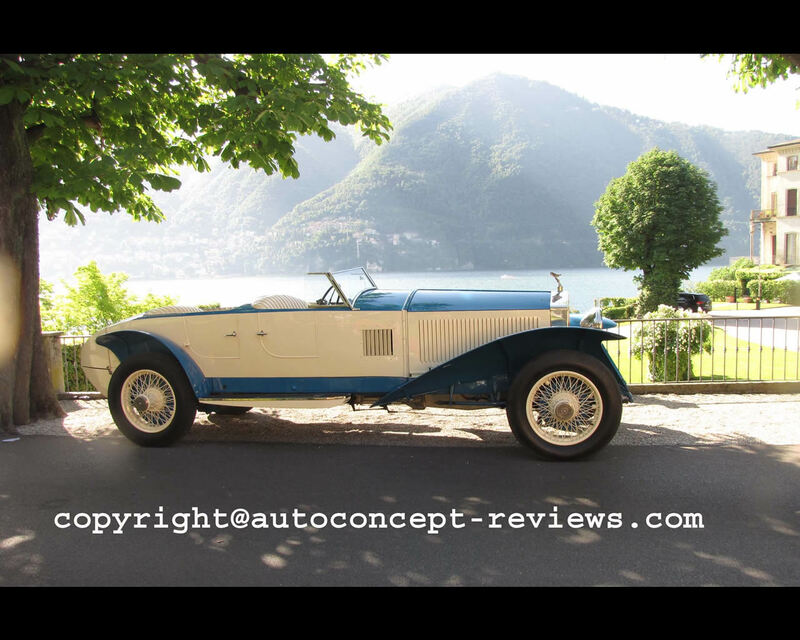 The Rolls Royce 10 EX Phantom I is the first of a serie of four Experimental Rolls Royce Phantom I . 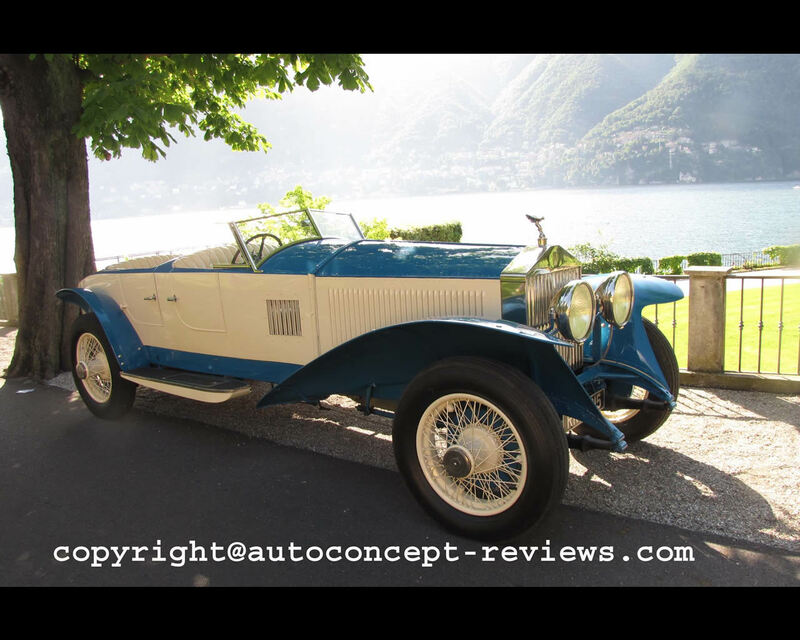 It was completed in 1926 with a chassis derived from the Silver Ghost and a more powerfull engine. The 7.668 cc overhead valve six cylinder engine has dual ignition with coil and magneto. There is a four speed manual gearbox, solid front axle with semi elliptic leaf springs and live rear axle with cantilever leaf springs and four servo-assisted mechanical brakes. Wheelbase was 366 cm (144 inches). One of the purpose of this experimental vehicle was improving performances to face competition form other luxury car manufacturers. 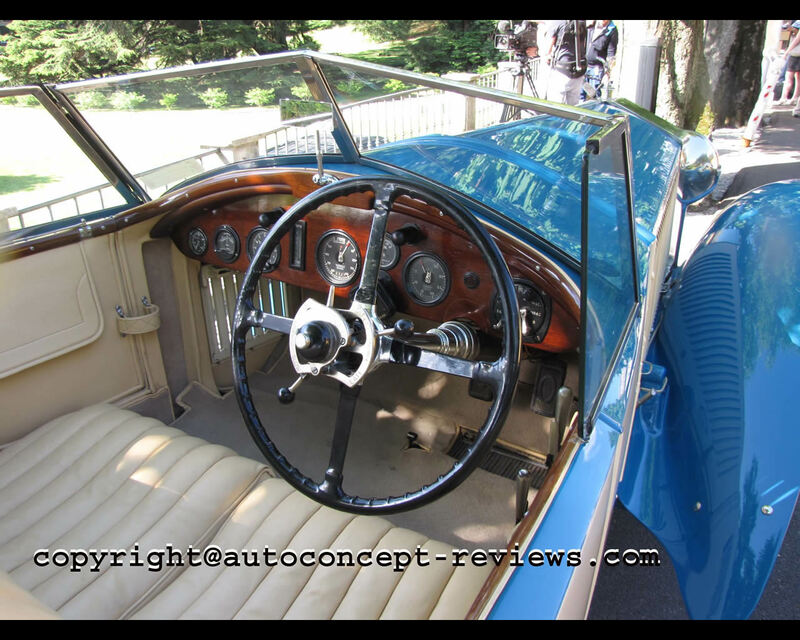 This car was extensively tested at Brooklands. The convertible body was prepared by Baker in London. Refined styling was achieved . The spare wheel is located in a special compartment at the rear of the car. This car was auctioned by RM Auction in 2011 and was sold for $ 392.000. 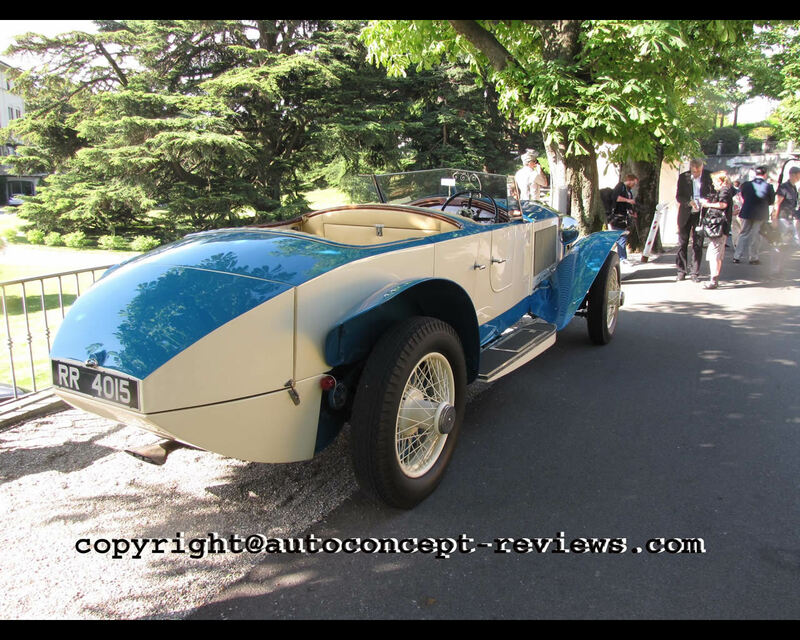 The car is here pictured at Villa d'Este during the 2014 Concorso d'Eleganza as part of 110th anniversary of Rolls Royce.